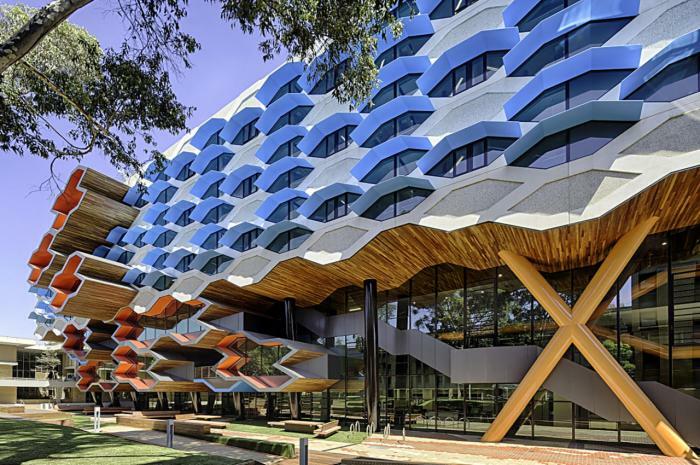 At La Trobe University, we aim to create infinite possibilities for our students, staff and the community through education and research. 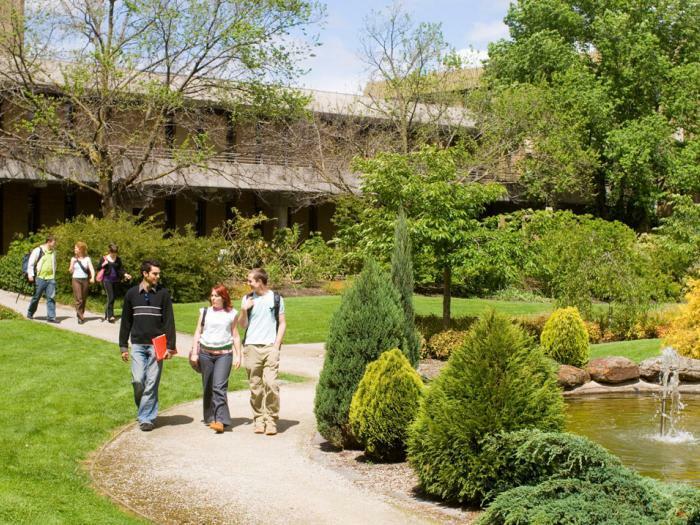 La Trobe is one of Australia’s leading universities with an international reputation for academic excellence and innovation. 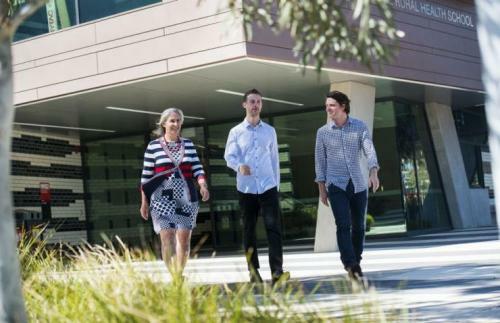 Our goal is to deliver socially responsible, inclusive, relevant and radical teaching, learning and research, and our courses and research programs are highly respected by employers and academic institutions world-wide. 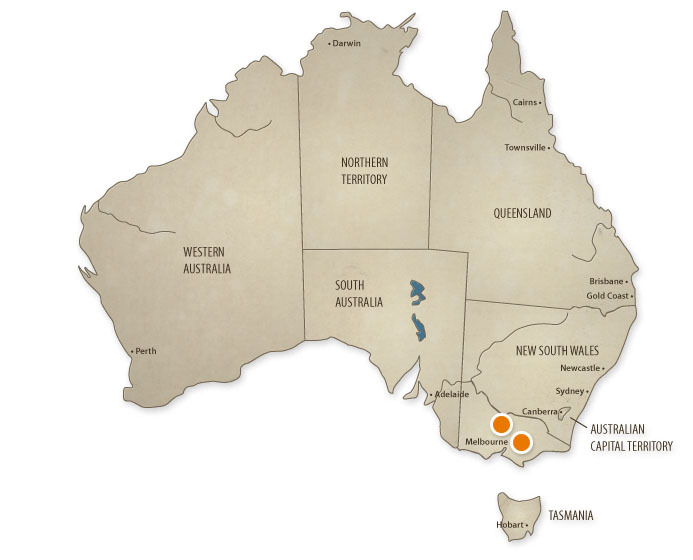 organizations within Australia and around the world. 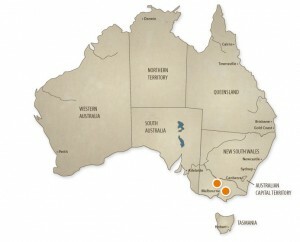 known in Australia as the cosmopolitan, multicultural, shopping, and sporting capital. has jumped 72 places to 243 in the subject category of Clinical, Preclinical and Health, which includes dentistry and allied health. 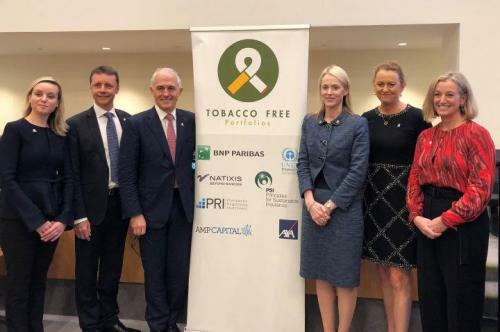 is a founding signatory and the first university to sign up to the world’s first Tobacco-Free Finance Pledge. 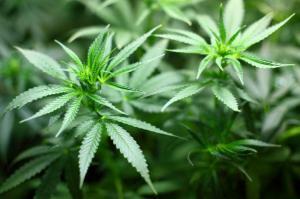 has been recognised as a national leader in the emerging field of medicinal agriculture.